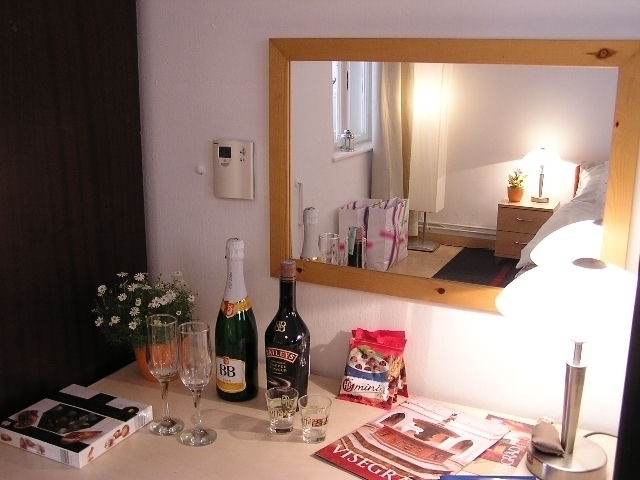 You are warmly welcomed in our traditionally built apartment located in the green area at the bottom of Black mountain. 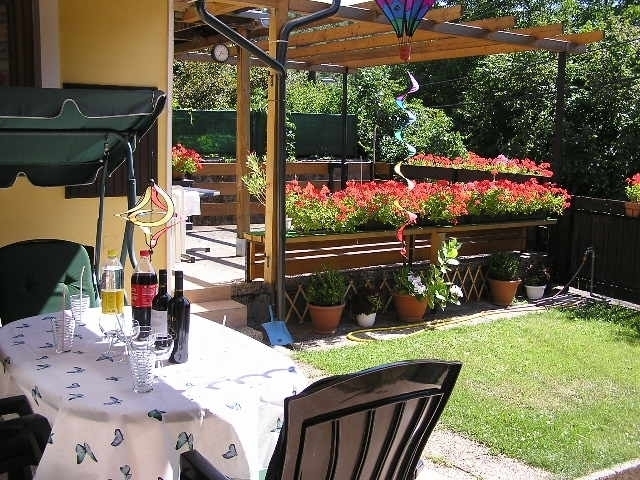 We offer a boarding-house with two separated parts with gallery and garden. 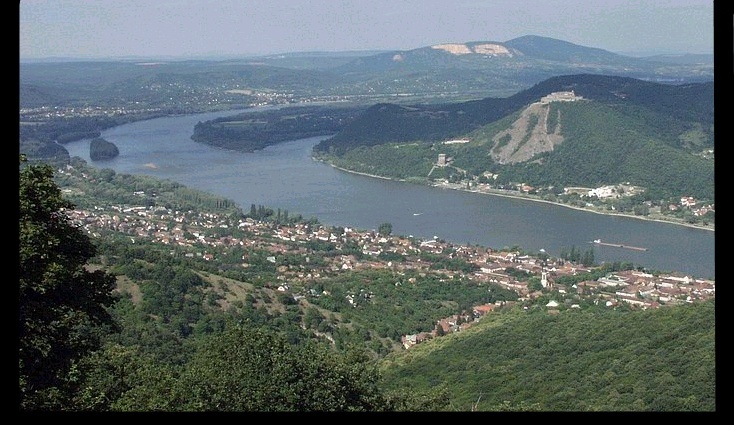 You can be at the Duna river by 7 minutes walk from our apartment. There you can reach many historical memorableness of our town. television, garden, space and panorama gives oppurtunity to relax. There is an opened garage for two cars. We would like to befit to the mood of humor, cheer and assistance. Dear guests! We hope that our offer might meet with your taste and you will have the opportunity to experience the good atmoshpere and comfort of the ComfortZone.